Many Dell EMC partners are winning big with the combination of the Dell Technologies portfolio of products and solutions and the local market expertise they bring. A great example of this is Megaplus. 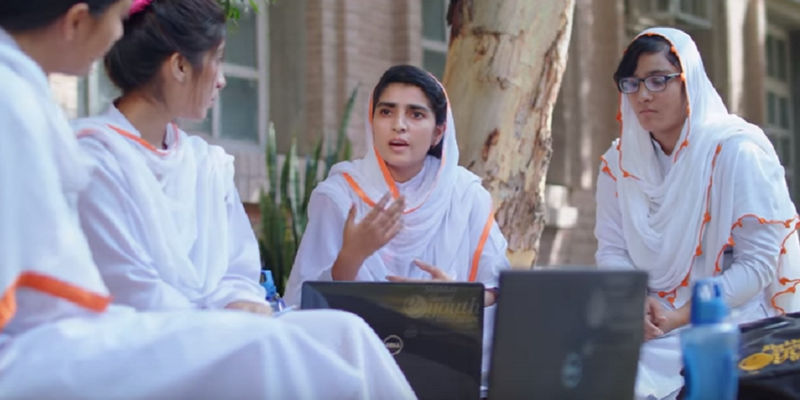 In Megaplus’ home market of Pakistan, they have worked closely with the Punjab Higher Education Department (HED) to enable the next generation to compete globally—with the help of Dell Vostro, supported by Dell EMC PowerEdge servers. In a deal worth $70m, the Punjab HED sought to reduce the digital divide for their students and enable them to compete on a global scale. They created an innovative program to provide 115,000 laptops to merit students. As a direct result of this program, the Punjab HED has seen a growing number of entrepreneurs who in turn generate a higher income. We wanted to partner with global technology vendors who share the same vision as us, that’s why we work with Megaplus and Dell. We’re partnering with the best of the best. Partner with Dell EMC to win big with digital transformation. Learn more about Dell Client Solutions and watch the Megaplus case study below.